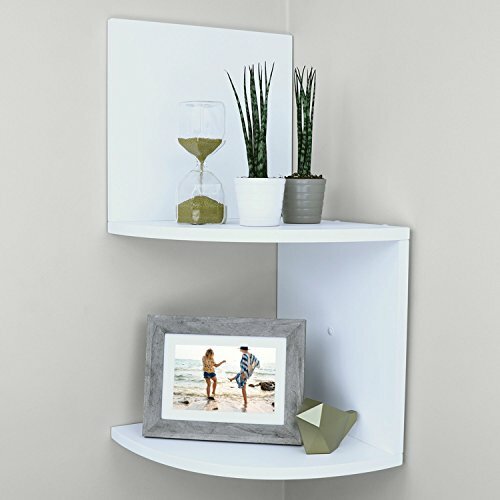 Large 2 tier corner shelf is a functional decorative wall mount that can be used to store and display your favorite items. Each shelf is 12" W with a unique and easy mounting system. Make organization a priority, but do it in style. Adding corner shelves allows you the freedom to get organized and store your items right where you need them. If you have any questions about this product by Ballucci, contact us by completing and submitting the form below. If you are looking for a specif part number, please include it with your message.